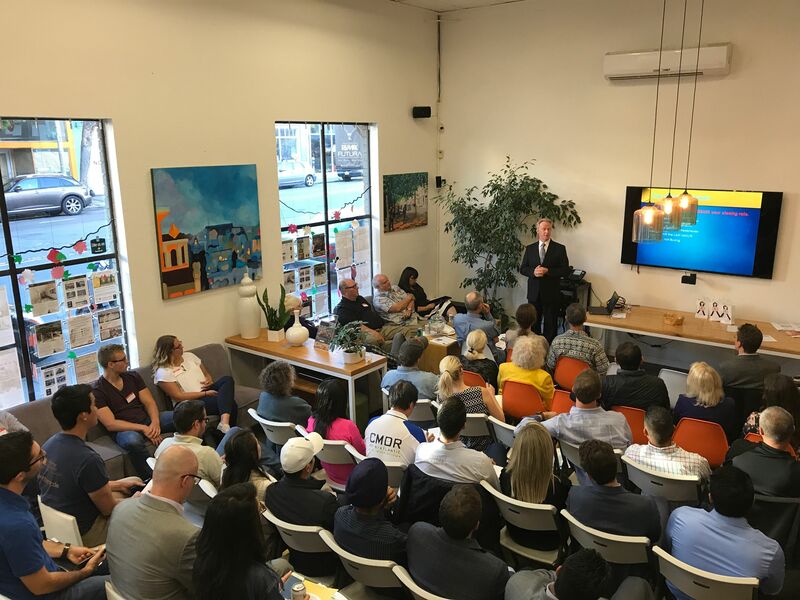 The Virtual Investors Group (VIG) not only brings in some of the most innovative and engaging speakers in Real Estate Investing, but also puts our members in a room with up to 100 other local investors to network, learn and collaborate with. Our monthly educational events are free to attend for anyone who signs up. Oh, did we mention the sponsored food and drinks we have at every event? Learn to be a (better) investor, not a landlord! We focus on educating savvy investors on how to think about real estate in general and how to identify trends and opportunities in interesting niches that create income and equity. We help our members to stay (far) away from doing repair, self-managing tenants or picking out blinds. 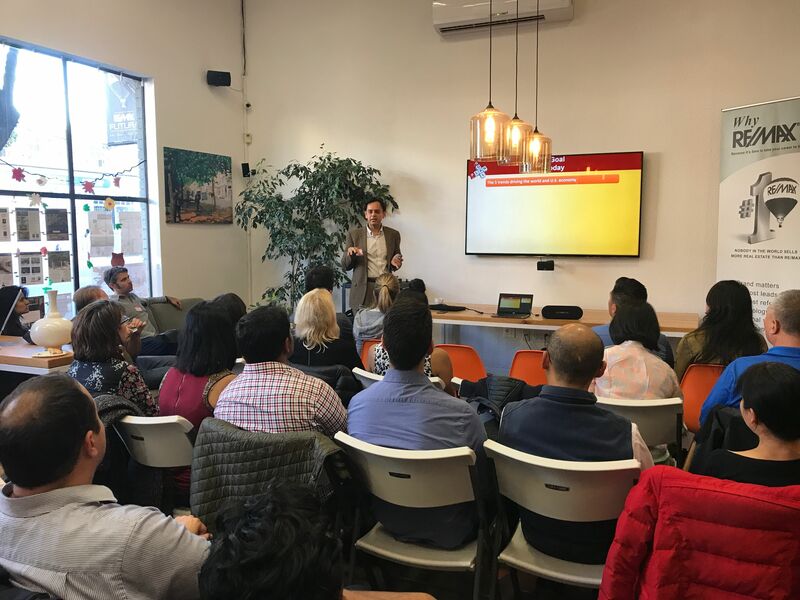 Join our Meetup group now and subscribe to the mailing list to get access to our upcoming events and information on investment opportunities. Expect to be entertained, educated and... bring your business cards! Savvy members arrive on time to get their pizza, drink and networking on. 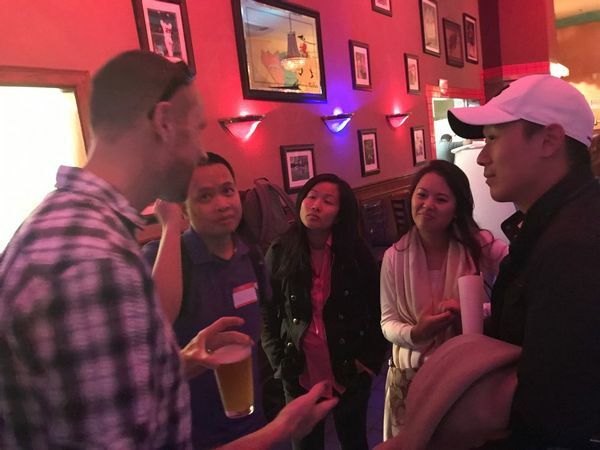 Most find the pre, and post-event socializing with our dynamic open, and easy-to-network-with group, just as valuable as the featured speaker! We won't bore you! The backbone of every event is a 1 hour presentation by a new, qualified and interesting speaker. 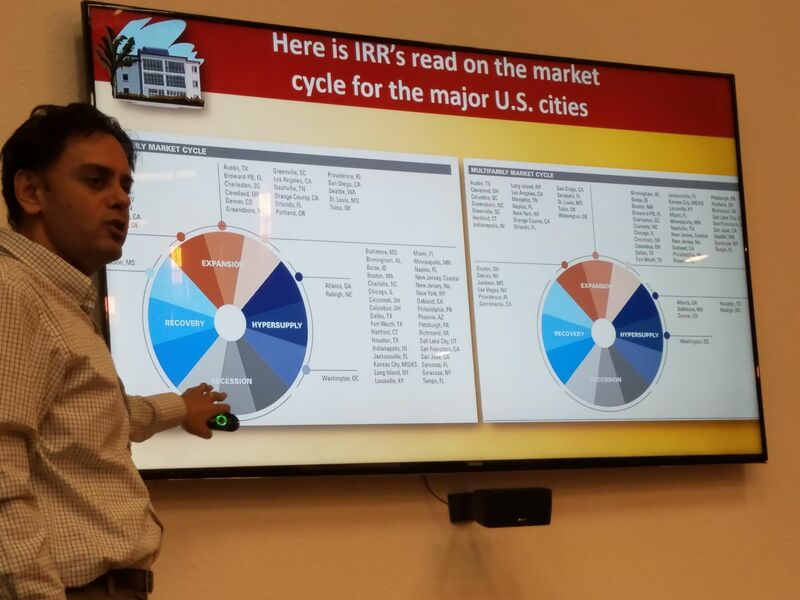 And as longs as the topic is relevant for real estate investors, we like to mix it up! This year alone we are covering "401K Real Estate Investing", "Mobile Home Park Investing", "Creative Financing", "Apartment Building Syndications", "Turnkey Investing", "Student Housing Investing", "Self- Storage Investing", "Cannabis Real Estate Investing"... And the list goes on! After the main speaker its the members turn because we like to do our member introductions just before we get back to the networking! Members are encouraged to introduce themselves; but no need to prepare; because everyone tries to keep their elevator pitches limited to 20 seconds or less. 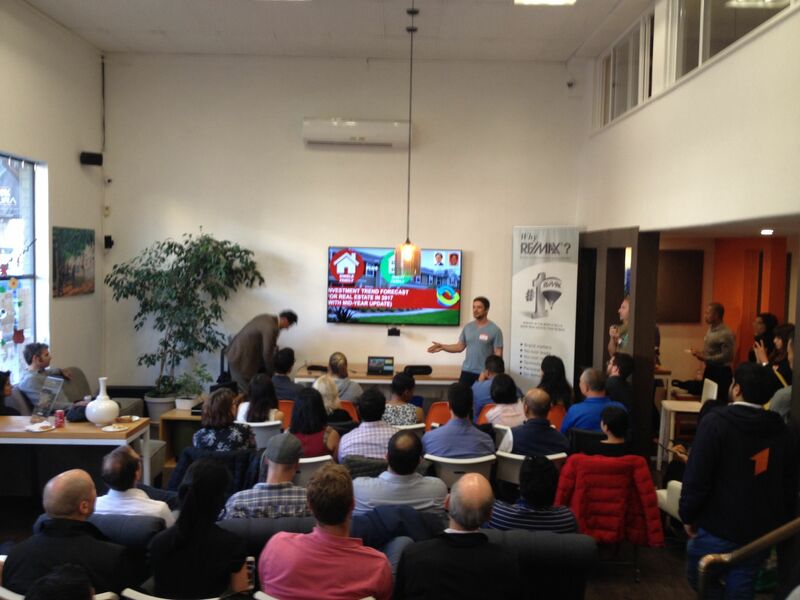 Now you know what everyone does, spend the last 20 minutes to network with experienced investors from all over the SF Bay Area; while, enjoying some nourishing, if by now cold, pizza and drinks! Members use this time to find deals, money, buyers, and most of all to build and foster relationships and learn from each other's experiences. After the meetup, the half of the group that does not go straight home to write out their notes, walks 150 yards south to "El Valenciano" for some final casual networking and perhaps one more drink. If you think that sounds interesting, you are not alone! Come see for yourself why we are the fastest growing and, arguably, the most dynamic Real Estate Investing group in the SF Bay Area. We hope to see you soon! 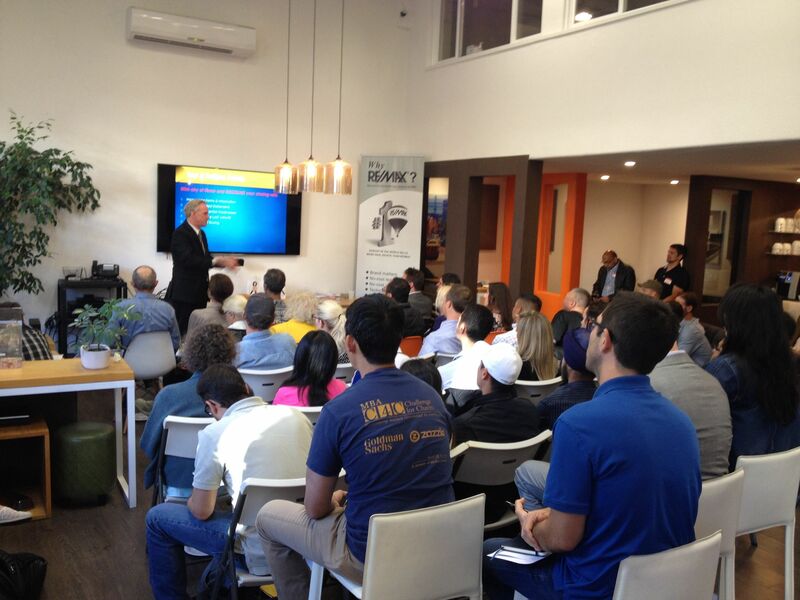 Want to apply to present to the VIG either at our monthly Meetups or webinars? What are you waiting for? Join VIG now! Sign up for our mailing list to hear about all things VIG including Meetup announcements, special presentations, member-exclusive partner offers and incredible investment opportunities.